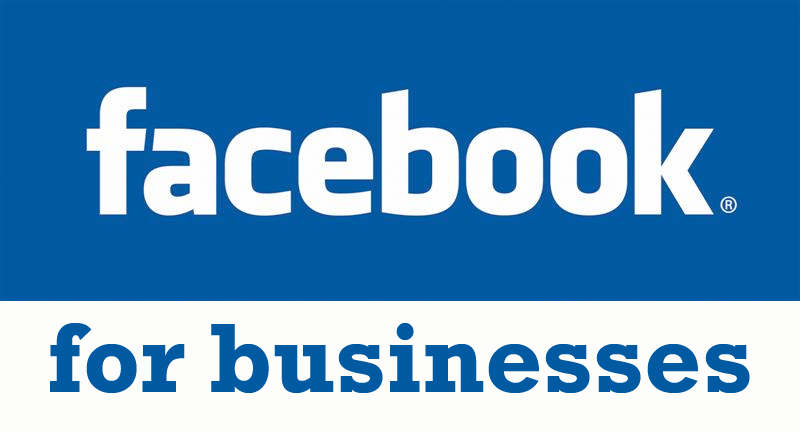 Facebook is one of the greatest networking platform where you can promote your business. Among all the networking sites facebook is the most rapidly growing website. Therefore if you want to increase the reach of your business to users across the world then you can create a facebook page of your business. 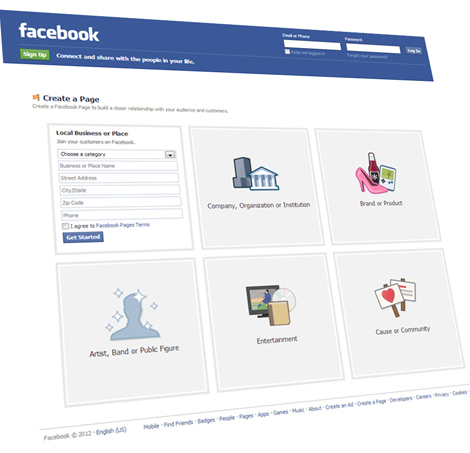 To create a business page you should have a facebook account. This may be your personal account and if you don’t have then create one using your business email address. Select your business requirement and choose the category from the drop menu. Fill out the relevant business information. It should be kept in mind that the category and name of your business page cannot be changed once it is created therefore you should type carefully. Further complete your business profile and upload the relevant image of your business. You can put your business logo. After that you will be asked to invite your friends to like the page. Before that uncheck the option “share this page on my wall” and like your page. You can create an impressive image of your image before it starts showing up in the business feeds. Then you will need to enter the URL of your business and about section. If you want to edit your information then click on “Edit info”. If you have a local business then it is important to mention hours of operation. You should add a description of your business. In this way you have now created a Facebook business page that speaks a lot about your product and services. The social internet will continue to grow and making a presence on these social networking websites will greatly help to boost your business.